Looking for a warm indoor activity for your kiddos? 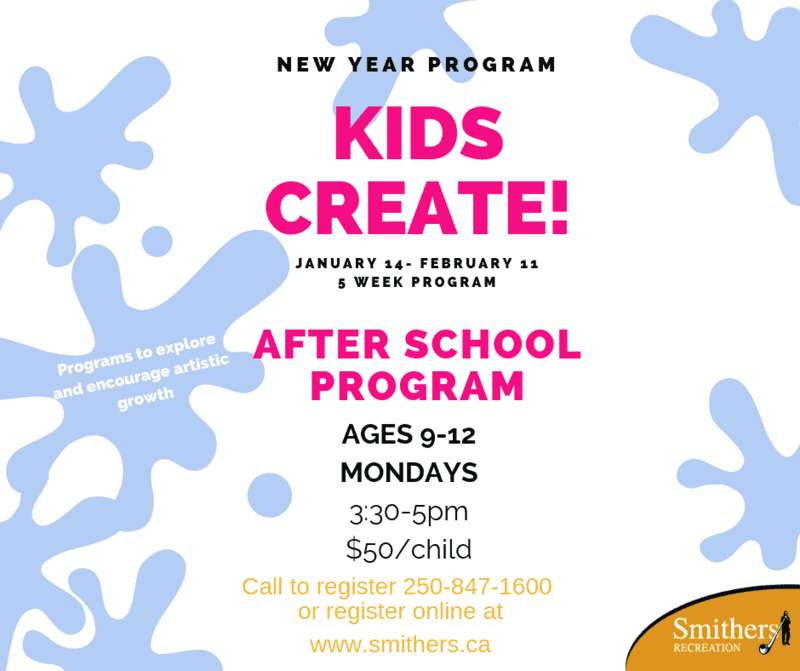 Kids Create Art Classes are put on by Recreation Smithers and start next week! Make sure to register before the spots fill up! There are three different class options from ages 1 to 12, something for EVERYONE! Sew Bright Creations has partnered with Recreation Smithers to give TWO Waterproof Sew Bright Aprons away! Make sure to read below for details on how to enter. Classes are taught by Carly Allen. 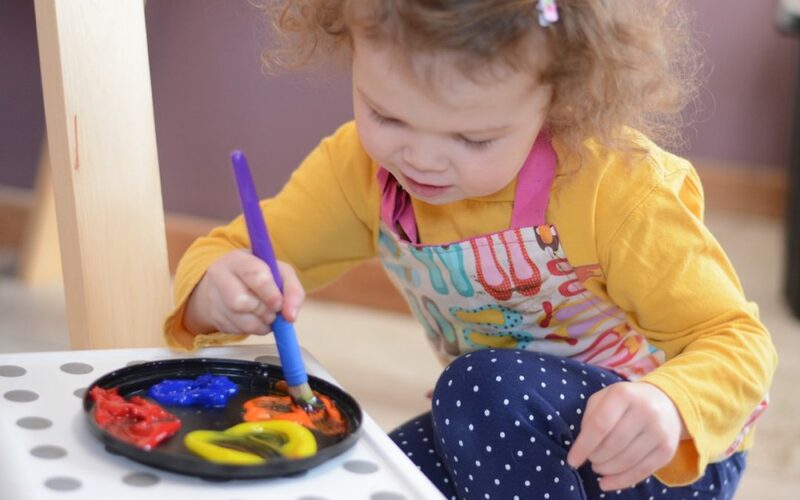 Carly offers this age-appropriate classroom-style art program where kids are encouraged to explore their own creative style using various tools and techniques including pencil sketches, pastels, paints and more! Click the “Register Now” button below to sign up via the Recreation Smithers website. Once you’re on their website, find the poster for the age group you’d like to register in and click “Register Now” right below the poster. Super easy! 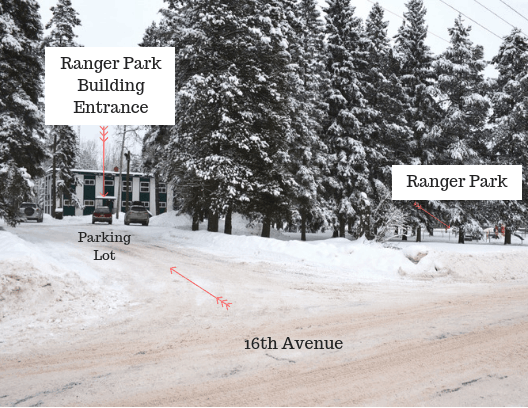 Classes are held in the Ranger Park Building off 16th Avenue, see map below! 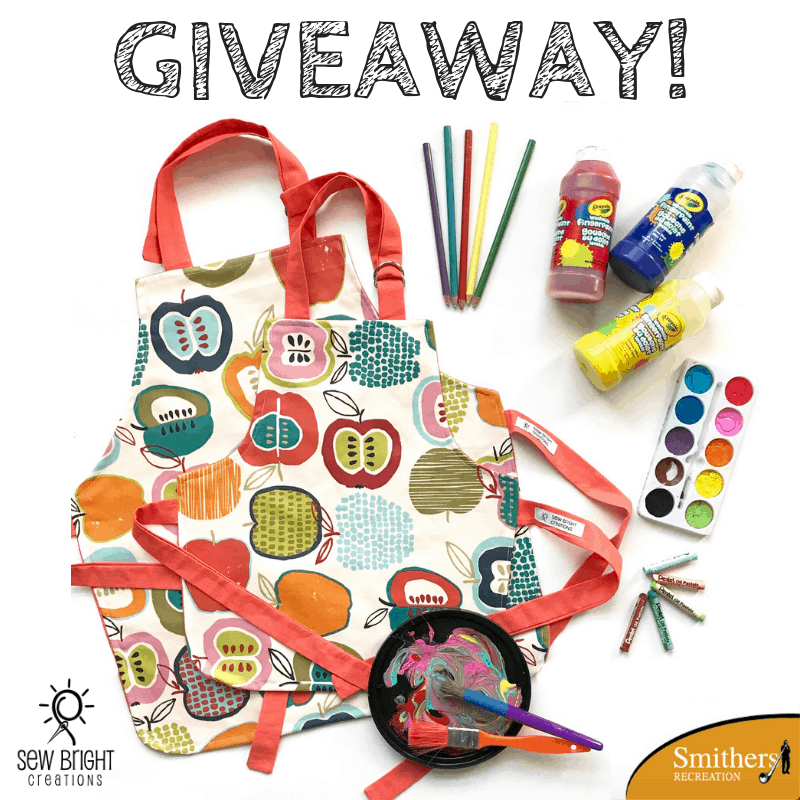 As mentioned above, Sew Bright Creations has partnered with Recreation Smithers to give two aprons away! Head to Facebook to enter, or click HERE! It’s the pinned post on Sew Bright’s Facebook page and the giveaway will run until Friday January, 11th at 4pm PST. Not local or not a lucky winner? No problem! Get your apron for 15% off using coupon code KIDSCREATE in Sew Bright’s Etsy Shop! Coupon code valid until February 28, 2019. Did I mention the aprons are WATERPROOF? Yes, that’s right! They are perfect for art, baking or any other wet/messy activity that your toddler/child loves to participate in! I know it can be hard to leave the house on these snowy, gloomy days, but once you sign up, you’ll thank yourself for that extra nudge to get out with your kids and enjoy some time together. If art isn’t your thing then make sure to check out Recreation Smithers website (Click HERE), for other programs. I mean, how lucky are we to have FREE skating and FREE skate rentals?! I only recently found out this existed! If you’re like me and not sure where to go, the free skating is at the New Rink in Smithers. The New Rink is the one closest to the highway and the skate rentals are inside the doors of the rink and to the far right. You’ll see a small room, just go in and you’ll find it. If your kids attend Kids Create or you take advantage of the other great programs put on by Smithers Recreation then make sure to share photos using #sewbrightcreations & #recreationsmithers! 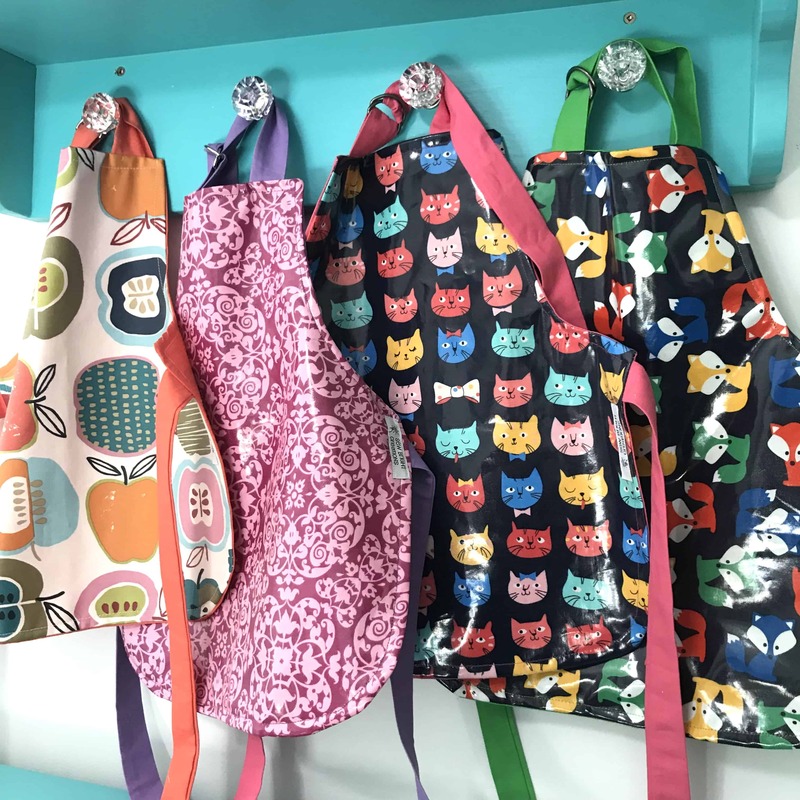 This post is sponsored by Recreation Smithers, but the opinions and photos are of Sew Bright Creations’.